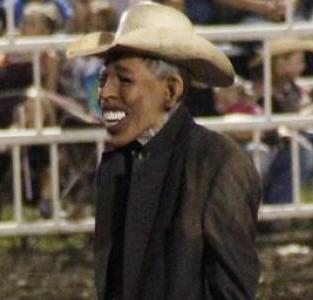 As a resident of Minnesota I have come to appreciate the curious culinary cacophony that is the State Fair. Just think of any food and add the words "on a stick" and you get the idea. Naturally, everyone looks forward each year to the introduction of new temptations to tantalize the taste buds. You can expect the obligatory chocolate-covered this and deep-fried that, but some of the best new foods are old favorites that are given a new twist. 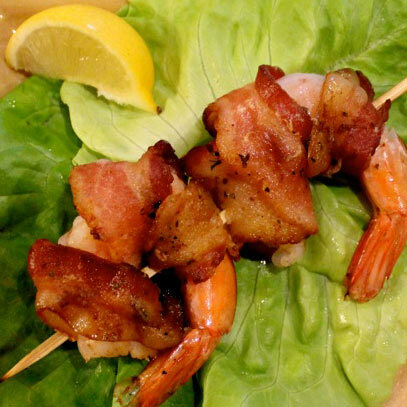 The Shrimp Shack is offering just such a treat: Bacon-Wrapped Grilled Shrimp. And yes, it comes on a stick. Campbell's Flavored Corndogs offers exactly what the name implies. 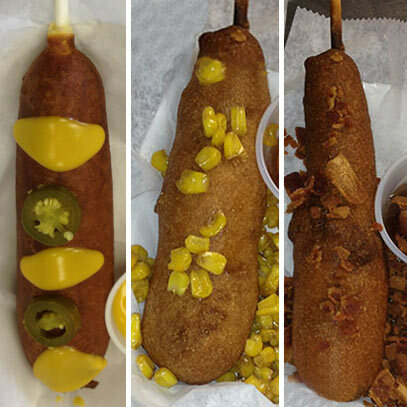 The flavors you can expect are Jalapeño Cheese, Sweet Corn, and Double Bacon. 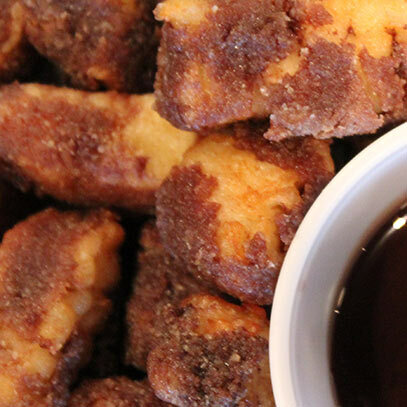 All deep-fried, of course. 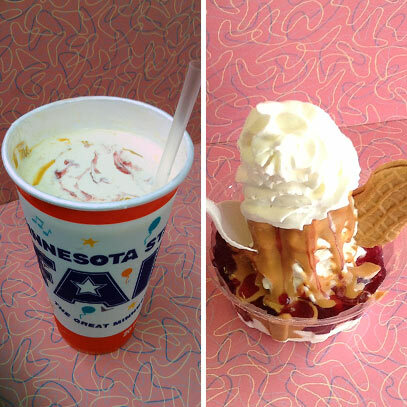 At Goertze's Dairy Kone you will find peanut butter and jelly malts and sundaes. 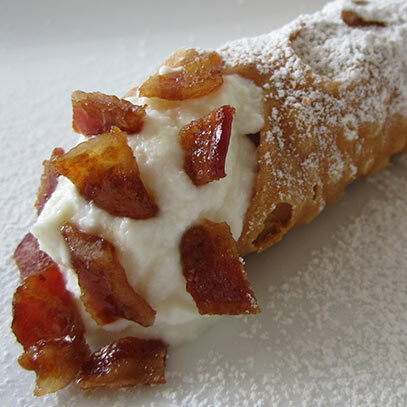 and the Candied Bacon Cannoli from Ole's Cannoli. 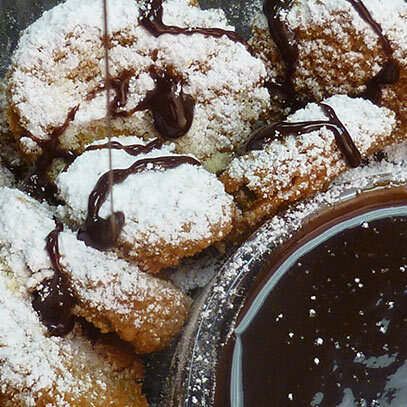 Check out all the new foods available at the Minnesota State Fair here. Our whole family loves these guys. 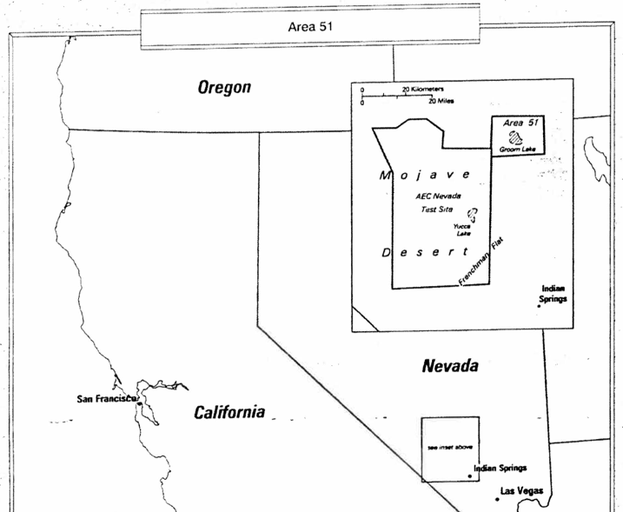 George Washington University has obtained recently declassified government documents for its National Security Archive that, for the first time, acknowledge the existence of the infamous Area 51. The documents describe the creation of the top-secret site and the government's spy plane program. No, there isn't any mention of aliens. The Atlantic Wire has the story. More than a hit, Napoleon Dynamite became a phenomenon: Its many memorable lines were quoted incessantly until they became more annoying than funny (an occurrence known as Borat Syndrome). Nearly a decade after the film hit theaters, visitors still make the trek up to Preston to see Napoleon's house, the high school, the thrift store, Pedro's house, etc. People in town, unsurprisingly, have mixed feelings about that. Preston High principal Jeff Lords told us that some of them feel mocked by Napoleon Dynamite, but some just don't want a bunch of attention on their small town. Lucky for them, Preston isn't really close to much or on the way to anything. The fans who make the trip are the diehards.